Leading Exporter of printed carry bags, plastic carry bags, hm carry bags, plastic printed carry bags, white poly carry bags and poly carry bags from Vadodara. We offer our clients a wide range of Printed Carry Bags that are fabricated using premium grade raw material. Owing to their high strength, these printed bags are suitable to carry various types of items such as sweet, fruit vegetable and different type of product. Our range of bags is available in different sizes and colors. In addition, we can also print these bags as per the specifications of the clients. 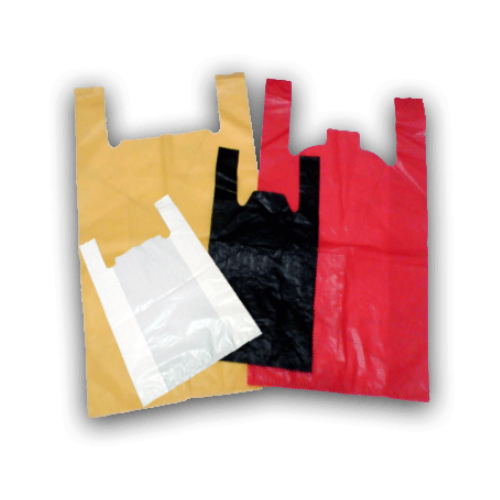 We offer a wide range of carrying bags that are fabricated using HDPE/LDPE. These bags are available and used as carrying bags and cater to increasing requirements of the food industry and packaging industry. Approved by CFTRI, these bags are customized as per the specifications of our clients. 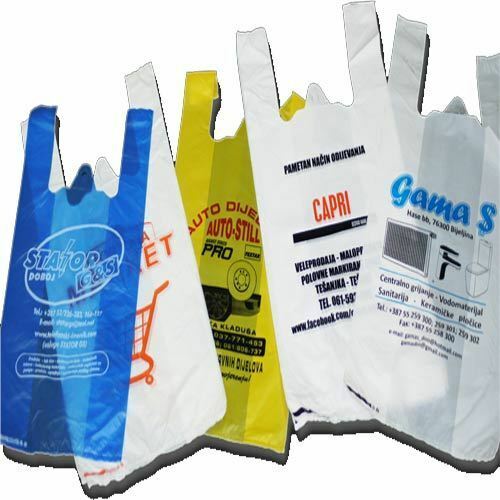 We offer our clients a wide range of Plastic Carry Bags that are fabricated using premium grade raw material. These are suitable to carry various types items such as sweet, fruit vegetable and different type of product. We offer our clients a wide range of HM Carry Bags that are fabricated using premium grade raw material. Owing to their high strength, these printed bags are suitable to carry various types of items such as sweet, fruit vegetable and different type of product. Our range of bags is available in different sizes and colors. In addition, we can also print these bags as per the specifications of the clients. 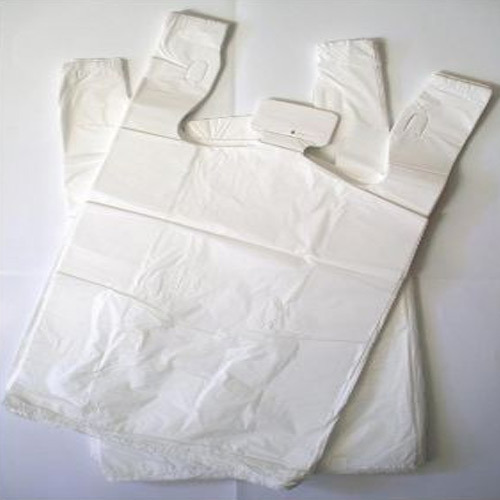 We offer our clients a wide range of White Poly Carry Bags that are fabricated using premium grade raw material. Owing to their high strength, these printed bags are suitable to carry various types items such as sweet, fruit vegetable and different type of product. Our range of bags are available in different sizes and colors. In addition, we can also print these bags as per the specifications of the clients. 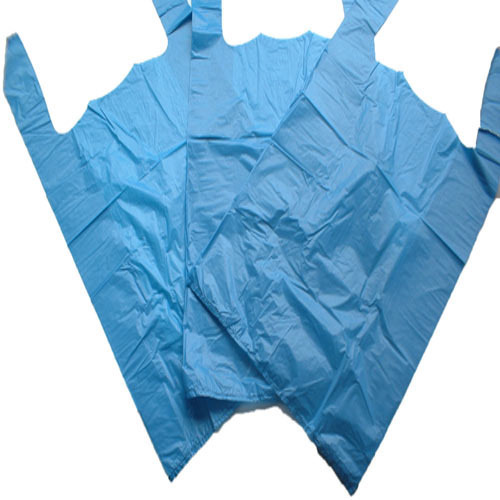 We offer our clients a wide range of Poly Carry Bags that are fabricated using premium grade raw material. 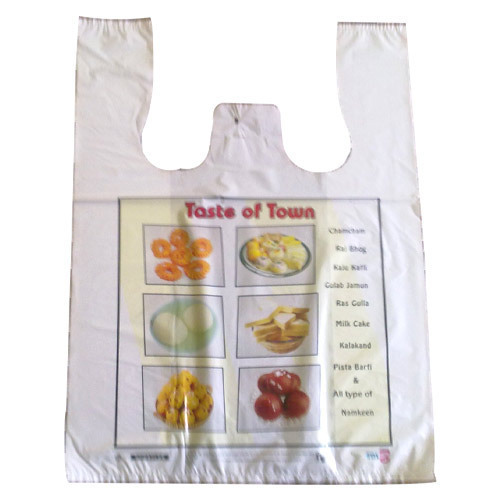 Owing to their high strength, these printed bags are suitable to carry various types of items such as sweet, fruit vegetable and different type of product. Our range of bags is available in different sizes and colors. 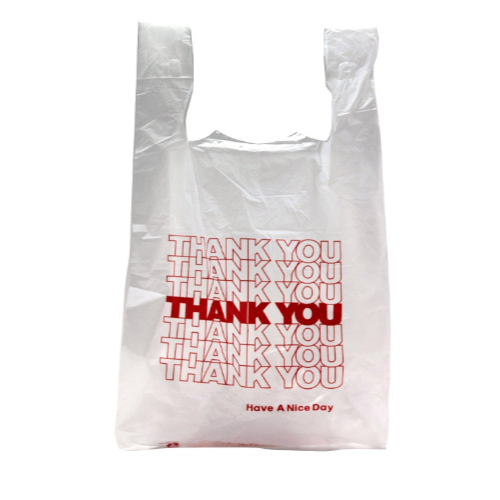 In addition, we can also print these bags as per the specifications of the clients. 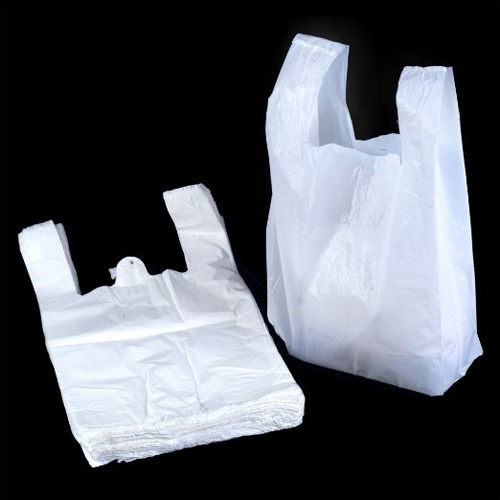 We offer our clients a wide range of Plastic Carry Bags that are fabricated using premium grade raw material. Owing to their high strength, these printed bags are suitable to carry various types of items such as sweet, fruit vegetable and different type of product. Our range of bags is available in different sizes and colors. In addition, we can also print these bags as per the specifications of the clients. 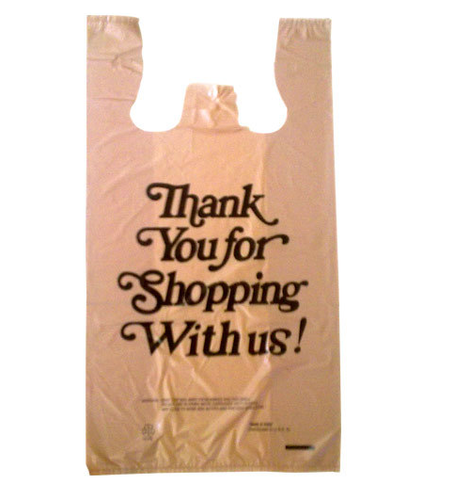 We offer our clients a wide range of Printed Polythene Carry Bags that are fabricated using premium grade raw material. Owing to their high strength, these printed bags are suitable to carry various types of items such as sweet, fruit vegetable and different type of product. Our range of bags is available in different sizes and colors. In addition, we can also print these bags as per the specifications of the clients. 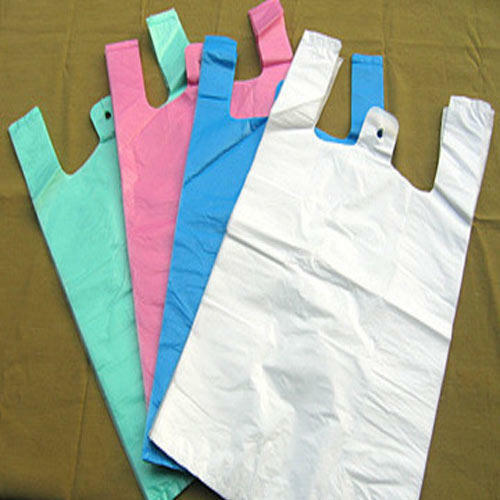 We are successfully ranked amongst the trustworthy manufacturers and exporters of a wide range of Vest Type Carry Bags. These bags are trendsetter elements among the youngsters. The offered bags are manufactured using quality cloth, threads and advanced sewing machines operated by professionals. Fantastic posts, color and unique style of the bags catch every eyeball in the markets. 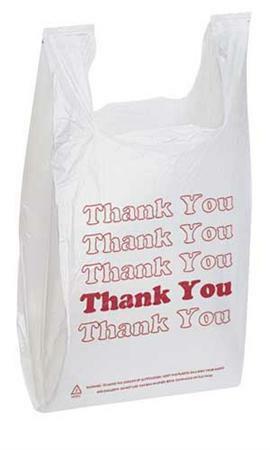 Provided bags are available in all types of colors, sizes, and shapes. 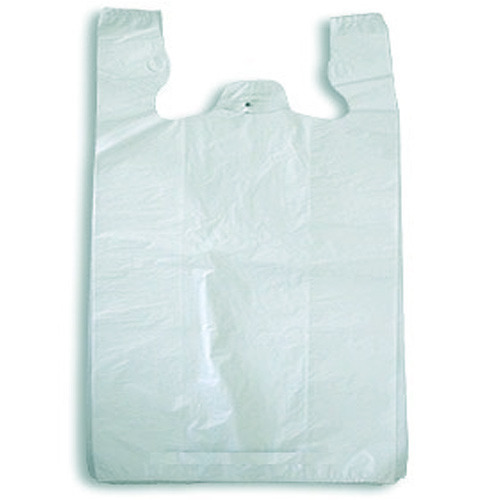 We offered a wide range of HDPE Carry Bags. To stay in line with the preset industry norms these products are manufactured with premium grade of raw material sourced from reliable vendors of the industry. In addition to this, we offer customized products to the customers as per the exact details specified by them, which in turn helps us in attaining their satisfaction. Leveraging on our in-house production unit, we are manufacturing and exporting a wide assortment of Custom Printed T-Shirt Bags.